Blizzard has built a cast of beloved characters and stories across all its games, and Overwatch is no exception – though you’ve got to go beyond the game itself and dive into comics, stories, and animated shorts to get the full breadth of the narrative. That’s only strengthened players’ connection to the game, though, and Blizzard has applied what it’s learned from Overwatch even in its most story-driven title, World of Warcraft. 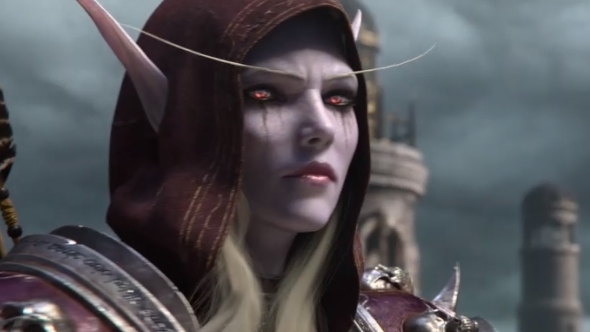 We’ve gotten an advanced look at the Battle for Azeroth story thanks in particular to the Warbringers shorts showcasing the Burning of Teldrassil and (more importantly) Zappyboi – as well as plenty more. Add that to further bits of additional story provided in things like the Windrunners comic, and WoW fans are getting plenty of plot even before the Battle for Azeroth release date. Principal level designer Gary Platner adds that lead up to Battle for Azeroth has been everything Blizzard could hope for, with the protracted storytelling largely being well-received. He says that the response to the narrative has been especially heartening because of the team’s focus on story.